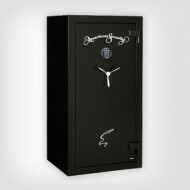 The fire-resistant safe features include a two-hour fire rating that is tested in temperatures of up to 1830 ° Fahrenheit. This ensures that the contents of the safe remain at room temperature and stays intact all while withstanding extremely high temperatures of heat. The fireproof safes are especially designed for those that live in areas where wildfires are likely to happen or in hot climate areas. 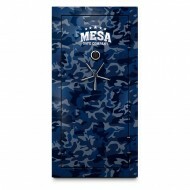 Get PGP protection with a Mesa Lite Gun Safe (lite on your back, lite on your wallet). 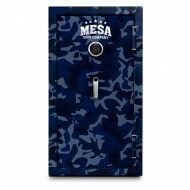 These safes are an economic alternative when looking for secure storage space for your valuables, ammunition, handguns, shotguns, long guns, firearms knives or any other weapons that you own. All steel construction (with no plastic body parts) built to handle temperatures of 1200 degrees on the exterior for up to 30 minutes. Drill and punch resistant locks also give you added security against burglary. 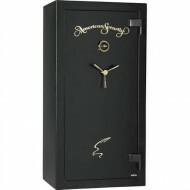 Keep your valuables and your guns out of the hands of children and other inexperienced folks using these safes. 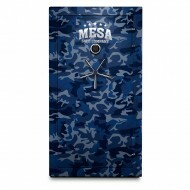 Get PGP protection with a Mesa Lite Gun Safe (lite on your back, lite on your wallet). 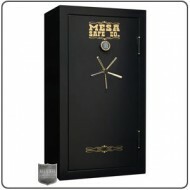 These safes are an economic alternative when looking for secure storage space for your valuables, ammunition, handguns, shotguns, long guns, firearms knives or any other weapons that you own. All steel construction (with no plastic body parts) built to handle temperatures of 1200 degrees on the exterior for up to 30 minutes. 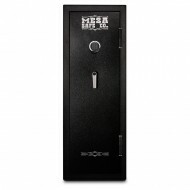 Drill and punch resistant locks also give you added security against burglary.